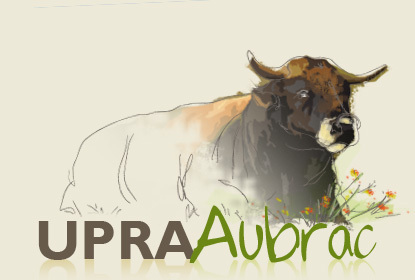 Under all conditions the bovine breed of Aubrac beef cattle is consistent in its qualities ans conserves its uniqueness... which is translated into economy. This breed lets you build an important, efficient and high-yield herd. From saturday february 19 to sunday March 27.